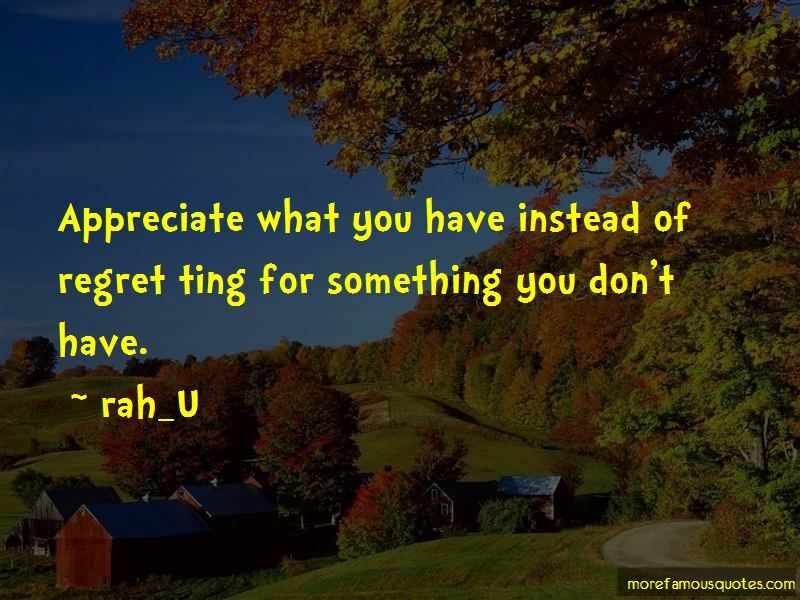 Enjoy the top 2 famous quotes, sayings and quotations by Rah_U. 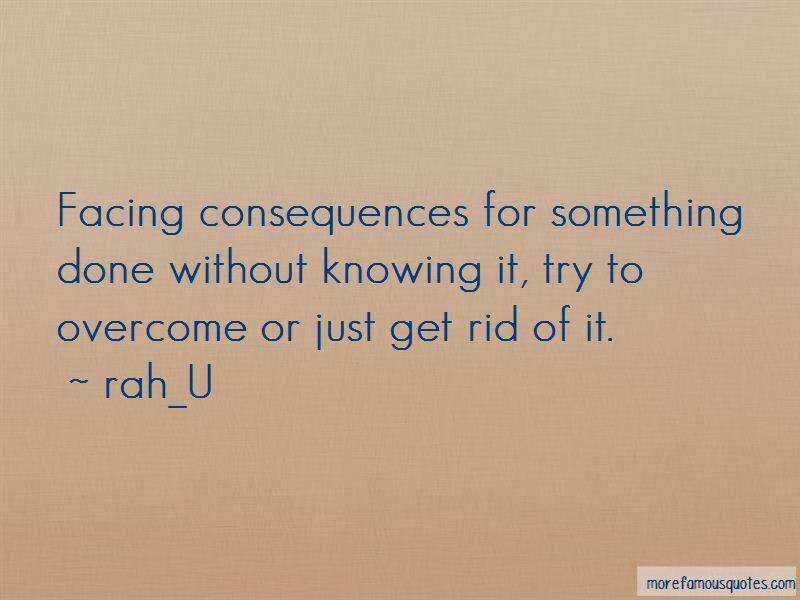 Facing consequences for something done without knowing it, try to overcome or just get rid of it. Want to see more pictures of Rah_U quotes? Click on image of Rah_U quotes to view full size.